I went through all my five star reviews for this year, 14 all up, but I was ruthless. 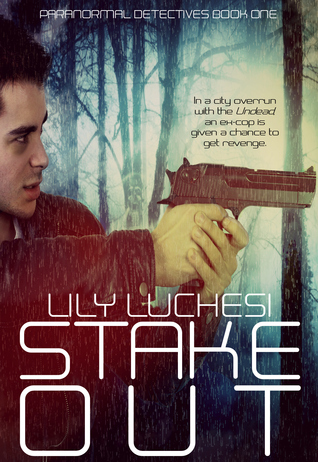 I wanted this to be a I loved it and will read it again or I am now sucked into the series list. I’ve read a lot more comics this year, and while I’ve loved reading them, as is evident by my list, they just don’t have that same blow you away ability that a great novel does. 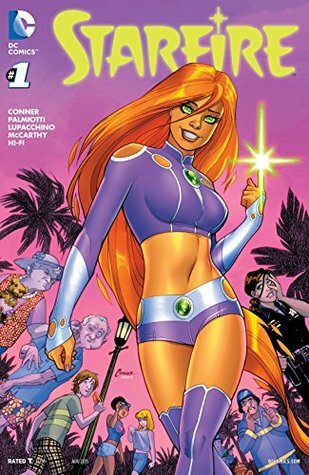 Only two comics made it onto my list, Starfire who is adorable and Batman, and everyone loves the Batman. This entry was posted in Blog Challenges, Special Features and tagged Amanda Hocking, Batman, C J Duggan, David Mazzucchelli, Frank Miller, Lily Luchesi, Rainbow Rowell, Richmond Lewis, Top Ten Books I've Read So Far In 2015, Top Ten Tuesday, Top Ten Tuesdays, TTT by Sarah "SacaKat" Fairbairn. Bookmark the permalink. I love to see Attachments on lists! One of my all time favorites. I haven’t read any of the others on your list, though. I almost put Eleanor and Park on my list. I wasn’t thinking of audio books though when I made my list. Someday I’d like to read Attachments. Ice Kissed looks really interesting. I may have to look into that series. 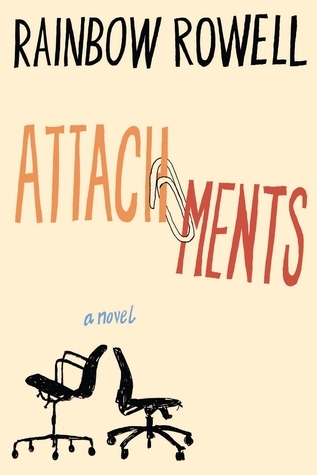 Attachments is a light hearted fun read. I’ve gotten myself a copy of Eleanor and Park and am looking forward to reading it. 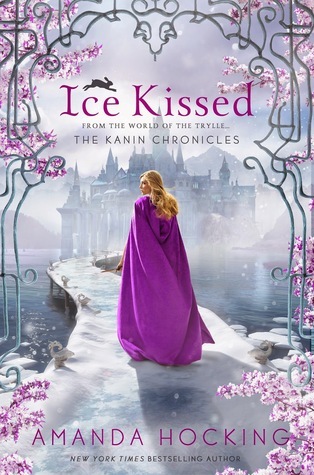 I stuffed up and read Ice Kissed first not realizing till I stared it that was the second in the Kanin Chronicles, oops. Frostfire was the first book 🙂 and If my memory serves me correctly #3 Crystal Kingdom will be out in September. I really liked Attachments! 🙂 Great list! 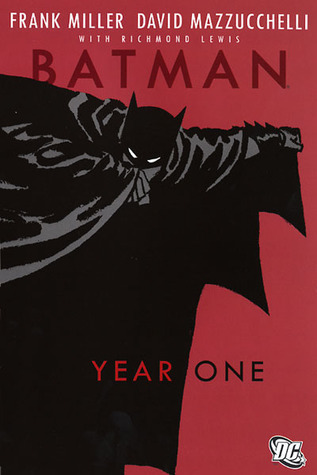 Have to start reading Batman comics! 🙂 So many have been saying that they’re must-read. 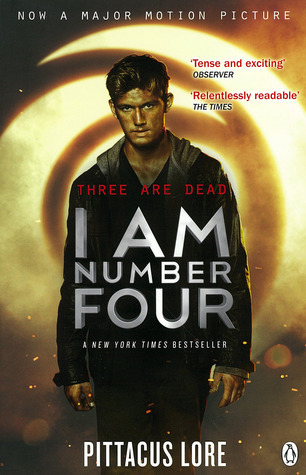 I Am Number Four I read couple of years ago it was really good. Have you read other books in that series? I’ve been a Batman fan since I was a little girl, funny enough. I find the eighties Batman’s or the stuff based on his beginnings to be the best – So Far! I intended to get my hands on ‘The Power of Six’ soon and see if it keeps me captivated like the first one did, fingers crossed. Not the eighties movies lol the comics. I agree the darker the better, that’s why I like the earlier in Batman’s life story lines. I’m really not a fan of all theses superman batman cross over stuff they are doing theses days. 😀 Aaa sorry xD I hate the movies and somehow I just floated in to there… Hard to draw the line. I have ATTACHMENTS on my TBR pile. Sounds like I’d better move it up higher on the pile! Love Rainbow Rowell. Absolutely 🙂 After reading Attachments I was like “why did it take you so long to read her work, you idiot”. I’ve got three other Rainbow books on my TBR and am planning on devouring them this year :-). I enjoyed Paradise City as well. It wasn’t my favorite, but it was good. Great list. Did I miss something, or is this really a top 7? On the Rainbow Rowell note, I read Eleanor and Park a few weeks ago and loved it, so I’m looking forward to reading more of her books. ‘Attachments’ seems to be one that doesn’t get as much attention as some of her others. There are also a number of Amanda Hocking books available as ebooks from our local library, so I might try them out. Thanks! Haha no you didn’t miss anything 🙂 It was supposed to be ten, but i could only come up with seven. I’ve only read Attachments, but have Eleanor and Park, I’m looking forward to reading it soon. I’ve read the one novel and ten graphic novel’s of Amanda Hocking. I’ve got her Trylle trilogy I’m looking forward to reading while i wait for the final in her Kanin trilogy.